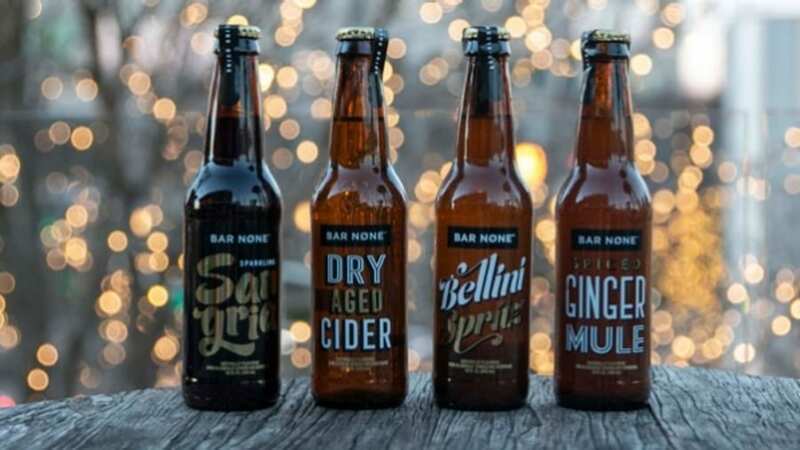 USA – The Coca-Cola Company has launched bottled line of non-alcoholic sparkling beverages, Bar None in the United States to expand the options from which alcoholic drinkers can choose from. The bottled drinks offer alternatives beyond soda, juice and tea to consumers of beer, cocktail, alcohol and wine. They are available in varieties such as spiced ginger mule, bellini spritz, dry aged cider, and sangria and contain between 70 and 130 calories. Bar None drinks are sweetened with juice blends or cane sugar, packaged in brown, long-necked glass bottles for palates longing for interesting, booze-free concoctions. Their recipe was developed by Coca-Cola veteran and Bar None general manager, Sabrina Tandon and seeks to address the need for flavourful substitutes for spirits and alcohol. “We talked about not wanting to drink as often, or as much, as we had before. We wanted something we could actually look forward to enjoying as much as an alcoholic drink – something sippable and savour-able,” said Sabrina. “People are choosing not to drink for many different reasons,” said Tandon. The new product meets the needs of non-imbibers seeking something refreshing and effervescent. The ginger mule is made with kombucha, ginger juice, lime, and ginseng while Bellini is a sweet and tart combination of sparkling water, peach puree, and white vinegar. Coca-Cola quoted research which suggests that 18% of US adults abstain from alcohol, while 35% of regular drinkers seek out non-alcoholic options. Tandon said the brand is being marketed in different ways depending on the channel. “One restaurant partner, Gypsy Kitchen, has it on their brunch menu, as is, while others may use it as a shortcut ingredient with a few cocktail recipes,” she said. “Whereas in liquor stores, the average shopper isn’t looking or a non-alcoholic drink, so we’re positioning it as a mixer. “This is a new category we’re helping to create. We’re a first mover in this space, which we think has a lot of potential. Bar None drinks are sold in Atlanta in select stores and restaurants in four packs of 12oz bottles retailing at US$7.99.